A fabulous list of entries! 1939 – Once Upon a Screen – Here’s to you, 1939! 1947 – Crimson Kimono – Damsels in Distress, a series of 1947 noir films. At Once Upon a Screen – The War Years, which follows below. I am beginning this story in 1939 as that is when I pick up the movie history baton from Silver Screenings. Now, because 1939 is the year I chose to focus on in my individual post for the blogathon you’ll get a closer look at the specifics of that year there. For now suffice it to say that from an achievement perspective the Hollywood film industry was just coming off what many consider its best year ever when 1940 began. The golden age was in full bloom. However, the industry was not without worries. Foreign and domestic crisis loomed and despite popular, late 1939 film releases going into widespread distribution that January, box-office receipts were lower than the previous year. (Schatz) Those releases included MR. SMITH GOES TO WASHINGTON, THE HUNCHBACK OF NOTRE DAME and GONE WITH THE WIND, the success of the latter an example of the uncertainty of the movie industry at the time. 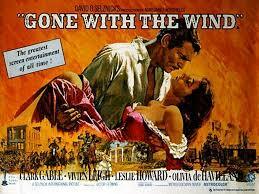 Released in late December 1939, GONE WITH THE WIND was an instant hit, cost more than any other production in history and still stands as a box- office wonder. And at the time it alone accounted for over half of Hollywood’s net profits. (Schatz) Putting it mildly that’s a precarious situation to be in, a situation created after the success the movie industry had had in 1936/37 when it saw a significant boom after the Depression. 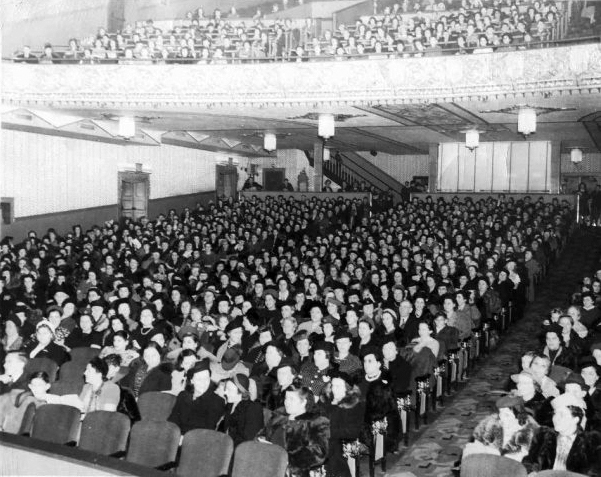 Almost immediately both the quantity and quality of movies was increased and although we are reaping the rewards of those decisions today many, including Variety columnist Roy Chartier thought the strategy a bad one noting in January 1940 that regardless of how good the productions were, they were far exceeding the “potentialities of the market.” It seems that few recognized that an increased number of “quality” pictures was an early indication of the erosion of the studio system. While the studios still held control over the industry as a whole, by 1940 they had to deal with the increased power of now independent filmmakers and freelance talent who tended more toward prestige pictures. For example, independent producers like Selznick, Disney and Jack Warner had major clout as did producer/director Frank Capra who’d just left Columbia Pictures after a ten-year relationship to look for a one-picture deal. 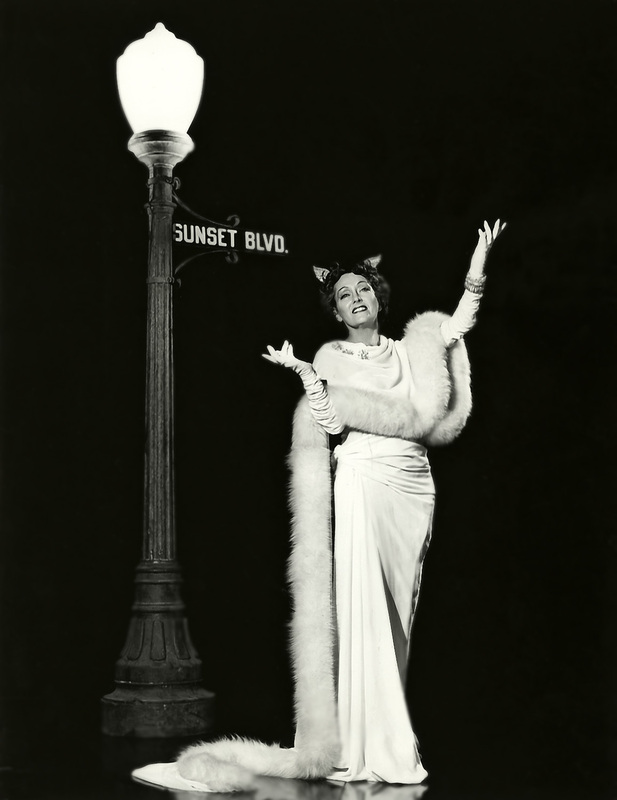 RKO was actively courting the young, independent-minded Orson Welles and Katharine Hepburn, who’d left Hollywood for Broadway after being labeled “box-office poison” was now back after her huge success on the stage with considerable power to choose the studio she wanted. In short, the tables were turning and movie industry powers were shifting. 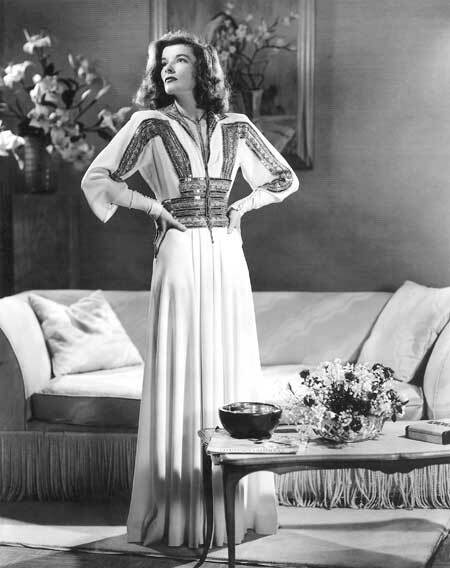 Katharine Hepburn returned to Hollywood with power. There were also several external threats that were more serious than talent going rogue for the motion picture studios. The most serious of those, of course, was the war raging in Europe, which could pose serious decline in overseas markets as well as add to uncertainty at home. Add to that the dies cast that year by U.S. government officials, which would prove to be major blows to Hollywood. When Congress reconvened in January 1940, Senator Burton K. Wheeler of Montana chastised the movie industry for producing pro-war and pro-military propaganda and proposed legislation to restrict the production of such films. And then in his opening remarks before the House, Senator Martin Dies of Texas requested additional funds for his investigations into “un-American activities” and signaled out Hollywood as being “rife with subversives and communists.” Finally, in his address Senator Matthew Neely of West Virginia vowed to reintroduce his bills against the block booking of pictures, which had previously failed to pass the House. In case you’re unaware – block booking was a practice by which studios forced exhibitors to take lesser, “B” pictures sight unseen if they wanted to show “A” pictures in their theaters. Block booking ensured that all studio pictures would make a profit. So, from a studio perspective Neely’s initial bill was bad enough. But in 1940 the man from West Virginia vowed to add additional bills to his arsenal – one would ban double features and the other, a potentially much more severe blow, would prohibit studios from owning their own theaters period. The subject of studio theater ownership wasn’t new in 1940, by the way. The Justice Department filed suit against the Hollywood studios in a case referred to as “the Paramount case” a few years before and while the studios had managed to hold off the government for a bit, that January (1940) a trial date was set for May 1st, an announcement that made Hollywood shake at its core. Also in 1940, the United States began to mobilize militarily. President Roosevelt had vowed U.S. neutrality in the war in Europe in September 1939, but actions were beginning to point in another direction. Still, Franklin D. Roosevelt was reelected for an unprecedented third term that year and when the unthinkable happened on December 7, 1941 the United States was prepared. The country was at war. World War Two (WWII) affected politics, economics and society. For all intents and purposes, every single industry changed to conform with President Roosevelt’s directive that every American have one goal in mind – win the war! In response the Hollywood studios did their part and then some. In some cases they assisted in production of military equipment, directors and writers focused on propaganda films that furthered Allied messages, stars either joined the military, dedicated countless hours to selling war bonds, encouraged women to join the workforce or volunteered at the Hollywood Canteen. Average Americans also heeded the call to duty and dedicated time and effort, both at home and abroad, with unequaled fervor. One of the few things they demanded in return, as polls indicated, was entertainment, a respite from the war. So they went to the movies! In record numbers. In fact, more people were going to the movies by 1946 than have ever gone since. Two-thirds of the U.S. population went to the movies every single week. And boy did Hollywood meet the demand… and reap the rewards. It was almost impossible for the studios to make a picture that lost money in those days. And so even the pre-war concerns of diminished overseas markets proved not to be a factor to wartime Hollywood. But the boom, in terms of both production and profit, wouldn’t last. It wasn’t just society’s mood that negatively affected the production of movies, however. Nor was television the only force working against the industry. Two of the factors which seeds were planted by 1940 would change Hollywood by the end of the decade. The first was the quest for Communit subversives, which manifested by way of the House Un-American Activities Committee Hearings, which cast a dark shadow that engulfed many. The second was “the Paramount Case,” which, as a result of a Supreme Court decision in 1948, all but killed off the studio system. After all the movie industry had been through, by the end of the 1940s it was no longer a leader in entertainment. Or at least it didn’t have the power it once had. In many ways it was now reduced to follow the lead of other mediums and, in essence, chase its tail in an attempt to win back the audience that had stood by it for such a long time. The love affair the movies had had with audiences, which had started in the teens, that had been nurtured in the 1920s and 1930s, that had continued for most of the 1940s was over. Even those with the vision abandoned the movies. The founding generations of moguls who’d realized the dream were slowly replaced by businessmen and agents, people who knew marketing, but not art. And a new big-screen world would emerge. 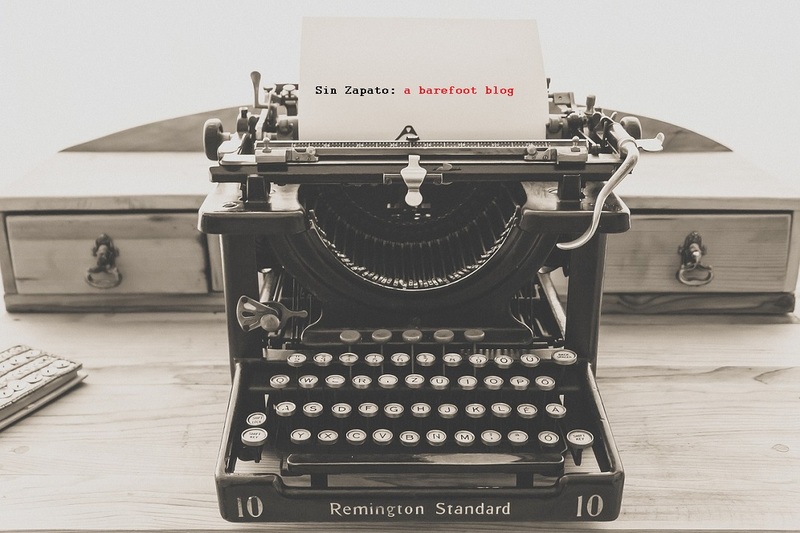 For now that’s all the history you get – in a nutshell – an overview of the era for which I am playing host as part of the Classic Movie History Project Blogathon. Thanks, Cindy. Should be fun!!! Nice work, Aurora! What a terrific overview of these turbulent years. Thanks. Glad you think so. I had to cut it back significantly. Initially went overboard with details. Aurora, you’ve bowled me over with your erudite, fascinating post about Classic Movie History Project: The War Years! It’s so rich in history, and provides so much food for thought about the war years. I’m looking forward to more of this; BRAVA, my friend! Thanks so much, Dorian! You’re true blue! Fabulous historical breakdown! 😀 Getting really excited…. WoooHooo! So glad you liked this. I actually scaled it back so I wouldn’t bore people to tears. SUCH an interesting story!! Hi Aurora! I posted my article on Sunday, not realizing I could have held off until tomorrow. 🙂 You can link to it directly here: http://synkroniciti.com/2014/01/12/there-aint-no-place-that-far-disneys-song-of-the-south-1946/ . Thank you for hosting and for this wonderful introduction! I am excited to be a part of this. Thanks, Kat!! 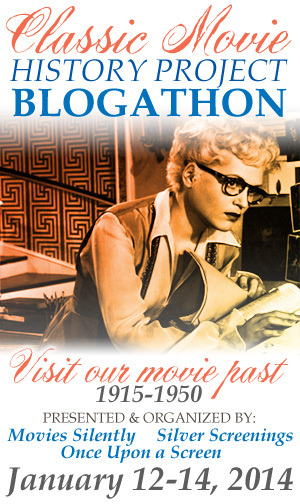 I’ll be putting the official blogathon post for tomorrow together tonight. Posting early is never a problem! I can’t wait to read all the entries! Thanks so much for taking part in this. Wonderful! I can’t wait to see them either. Thanks! A bunch of fantastic entries!! I didn’t read your introduction until after I read all the posts. That was an eloquent lead-in to a complicated era of history. The whole blogathon was a lot of fun and education, Aurora. Thank you for all the work you and the other hosts did putting it together. . Thanks so much, Joe. I really appreciate your kind words. I still have to make the rounds and read all the submissions. It’s been a crazy week. But the enthusiasm has been wonderful and everyone’s efforts testament to our love of film and Hollywood.